So you're here to learn how to subtract in Microsoft Excel. No problem! 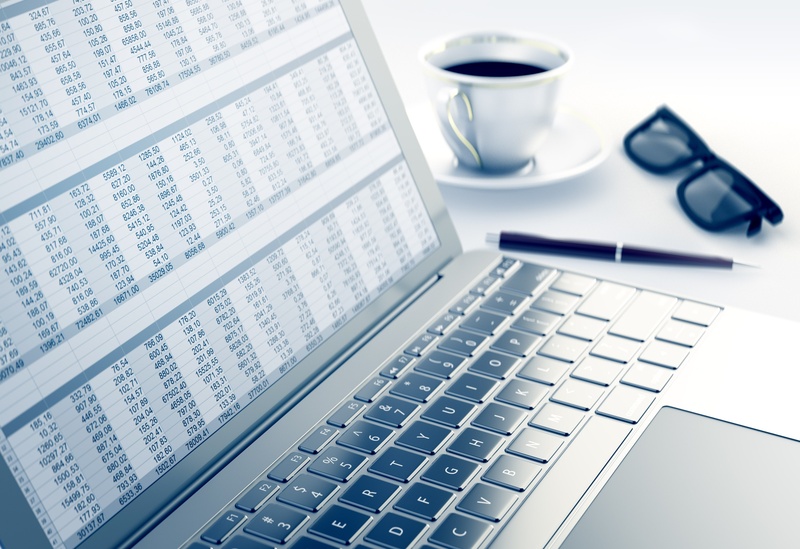 In order to learn how to subtract in Excel, you'll need to know how to write Excel formulas. That being said, I'm here to walk you through it, and I'll provide examples and screenshots along the way. To subtract in Excel you'll need to write your formula with the arithmetic operator for subtraction, the subtraction sign (-). You can do this two ways: with the values themselves, or with the cell references. Ex. =20-10 results in 10. Related: Want to know more about Microsoft Excel? Learn how to add in Excel, how to multiply in Excel and how to divide in Excel! If you’re looking to subtract in Excel, you’ll need to know what formulas are and how to write them. 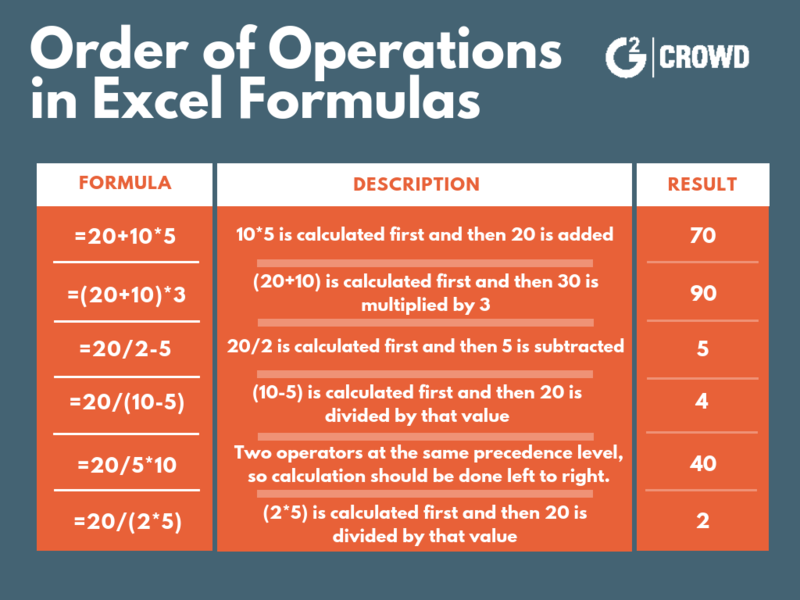 Excel formulas are expressions used in Excel to display values that are calculated from the data you’ve entered and they’re generally used to perform various mathematical, statistical, and logical operations. To subtract numbers in a cell, you'll need to write your formula in the designated cell. Your formula should start with the equal sign (=), and contain the arithmetic operator needed for the calculation. In this case, you want to subtract 5 from 15, so your formula is =15-5. Once you’ve entered the formula, press ‘Enter’ and your result will populate. In this example, the subtraction formula of =15-5 yields a result of 10 (see below). In this case, your data will need to be in its own cells. You can see below that a subtracting formula was written in cell B2 using cell references, but the data had to be entered separately in cells A2 and A3. Subtracting numbers in a range will be a little different. Because there is no SUBTRACT function in Excel, you’ll use the SUM function to subtract numbers in a range. To do this, you’ll have to convert any numbers that you want to subtract to their negative values (because adding a negative number is the same as subtracting). Enter each of these values in separate cells giving them their own cell reference. Once you’ve entered the data and converted the values, use the SUM function (you can find this under 'Insert Function' or start typing =Sum in the cell) and enter the range of the values you want to subtract. Do this by entering the cell reference of the first cell in the range (A2), followed by colon (:) and the cell reference of the last cell in the range (A4). After you have the function and cell range entered, press ‘Enter’ and your result will populate! In this case, 10 and 5 were subtracted from 25, resulting in 10. In this article, we’ve covered everything you need to know about how to subtract in Excel! Want to learn more about Excel? Learn how to lock cells in Excel and how to make a line graph in Excel! 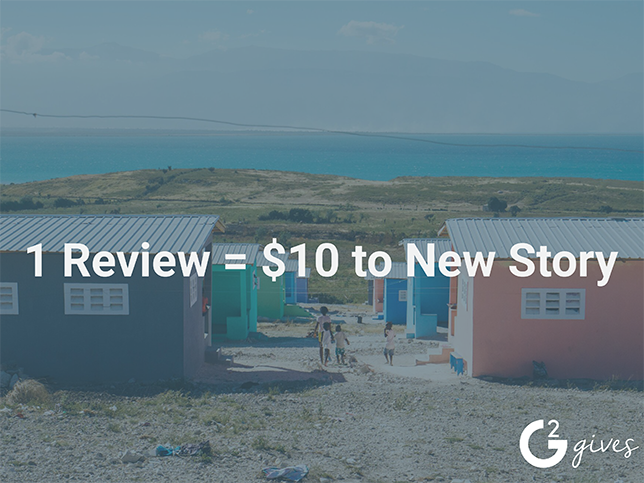 Be sure to stay tuned for more articles soon!